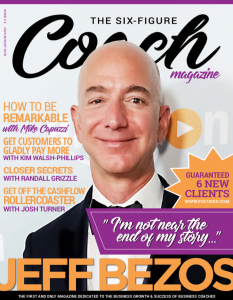 Have you heard about the 6 Figure Coach Magazine? 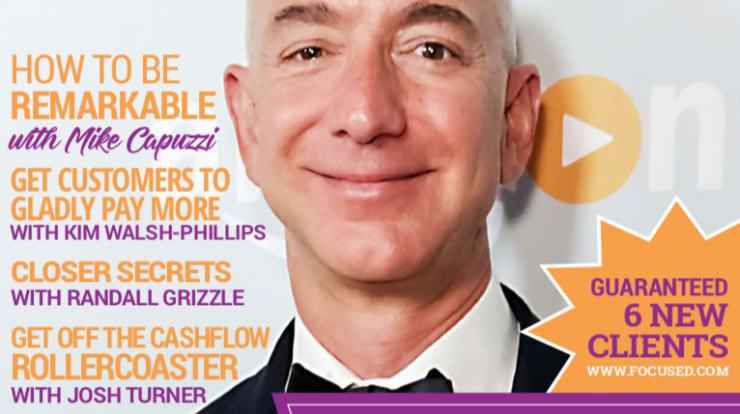 This is the #1 magazine of its kind and growing in readership consistently. Editor Adrian Ulsh, of Leader Publishing Worldwide, has done a fantastic job of creating a resource for small business owners. In short, this magazine is dedicated to helping small businesses succeed, just as we are here at Bridgeport Strategy. Check out this month’s issue here. (Bridgeportismarketing.com/magazine) You can also subscribe to the magazine, for free, from this page.